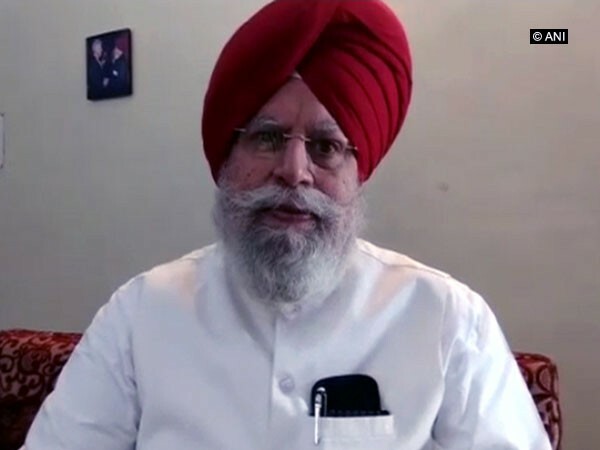 New Delhi (India), Apr 7 (ANI): Union Minister and BJP leader SS Ahluwalia will contest the Lok Sabha elections from Burdwan-Durgapur Parliamentary constituency in West Bengal. The BJP on Sunday released the list of two candidates for the Lok Sabha elections from West Bengal. Asis Kumar Biswas has been given the party ticket from Krishnaganj, which is a reserved seat for SC. In the current Lok Sabha, the 67-year-old Ahulwalia currently represents the Darjeeling seat in West Bengal. West Bengal will witness polls for its 42 Parliamentary constituencies starting April 11.